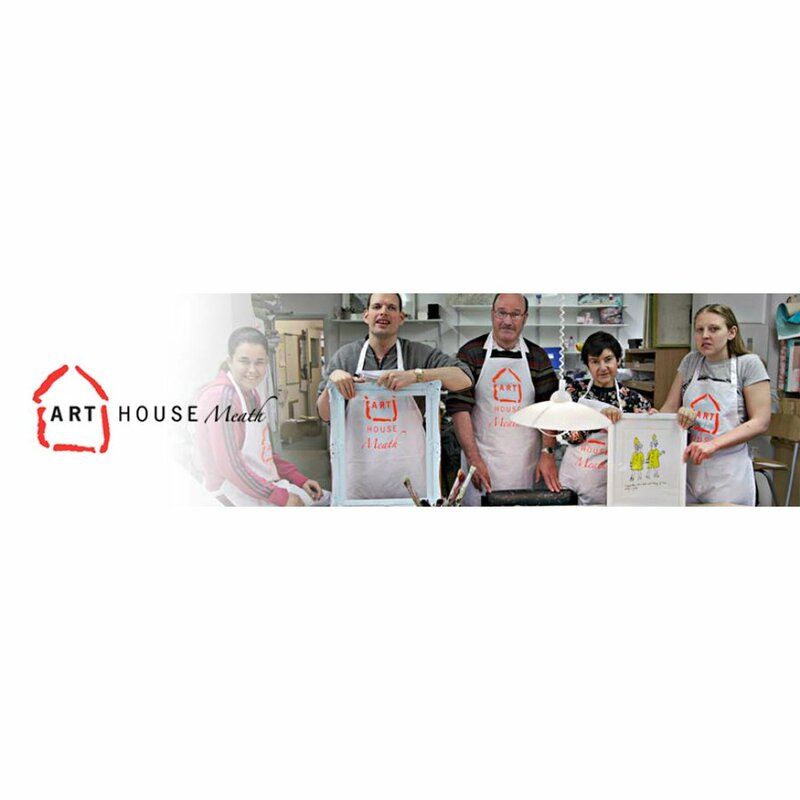 Arthouse Meath is a social enterprise offering life changing purpose and skills to adults living with severe epilepsy and complex learning difficulties. By buying their work you are contributing to its continued success and impact. The Arthouse Meath Charity Welcome to the World Card product ethics are indicated below. To learn more about these product ethics and to see related products, follow the links below. 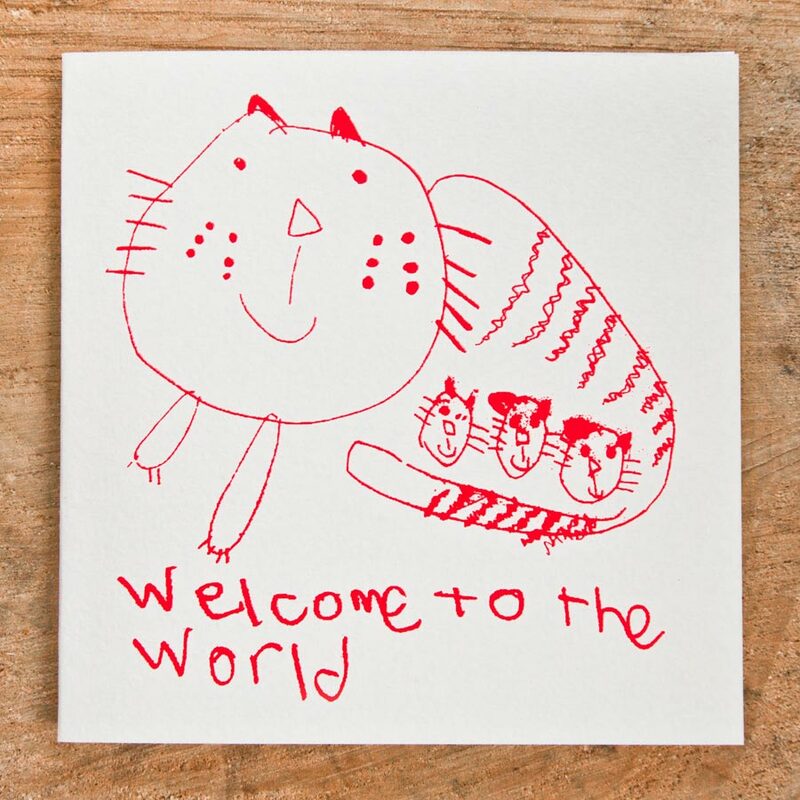 There are currently no questions to display about Arthouse Meath Charity Welcome to the World Card.